Blockchain Music Contest Round 8! 10 Days To Enter And Earn Points! You will have Ten(10) days to produce your entry! 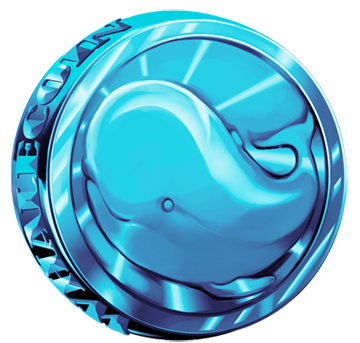 The official contest days are: February 13th 2019 to February 24th 2019 at 11:59 PM EST! That leave us 3 days to judge the entries, and get the winners selected. The winners announcement will be on February 27th 2019! 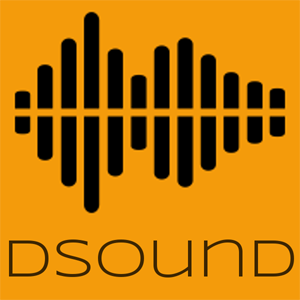 The preferred method for uploading your song is DSound, the decentralized sound platform harnessing the power of the STEEM blockchain. Dsound and @prc is a big supporter of SMA and music contests on the Blockchain, and is an official sponsor of this contest. When you are making your post about your song, might be a very good idea to let us all know the story behind it, including what DAW you use, plus plugins, and what ever else you do to make the magic happen... just sayin... hint hint! Be sure to include the tag: blockchainmusic on Steemit, Whaleshares and WeKu and etc. 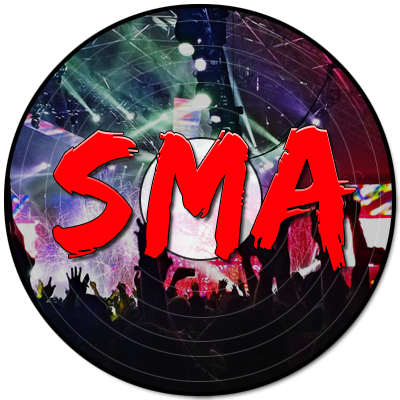 And whatever blogging platform you decide to go with, once you get it all together, make sure that you drop a link in the contest room in the SMA Discord Server, which you can find right here! Look for blockchain-music-contest in contest land, and hit us with that 411! And seeing as how there is a 7 day period for song uploads, it is also suggested that use a backup for the judges to hear your song. Feel free to use Choon, SoundCloud or any platform as a back up source. If we cannot hear your song, we can't give you points! And the prize pool is now in grand prize mode! All entries will be judged with a focus on creativity, sound quality and technicality. So bring your A Game! The judges will be @d-vine @jeffleinwand and myself, plus a guest judge... which will be announced when we have one for any particular round. 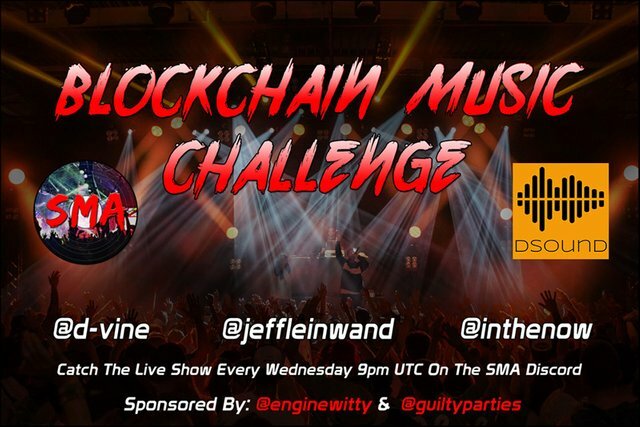 There is a live show on the SMA Discord Server each and every Wednesday at 9pm utc, hosted by @d-vine, @jeffleinwand and myself, where we will discuss entries and play them for the audience. Arrangements will be made in advance to make sure that we can play your songs. We are looking forward to you joining us for the show! Must be your song! If you are collaborating with someone we need to know. Make a post about your song/entry. Use #blockchainmusic tag! Add a link to your post in the contest room - blockchain-music-contest! Please take a moment to vote for our Witness Sponsors, who are supporting the contest and the SMA... Click the banner images and show your support! My opinion: these great contests need (much) more attention. I can't do much but will at least resteem and think about other possibilities. Hopefully so! And I got some great news in store for an update coming in a few days, gonna be cool! Sounds great, let's keep building! Stay positive and constructive even during tough times and keep working towards something better. Hiya @krazypoet :) Thanks for your entry, much appreciated my friend. Have a great day. LOL :-D Right on! Listening now. Thanks for your entry my friend. Have a great night.